This January, sun-kissed Spain is lending Chennai some of its golden sheen. 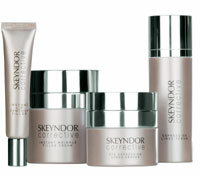 The European countrya��s numero uno skincare brand, Skeyndor (golden skin), will soon be available at the citya��s leading salons. However, Oryza Spa has teamed up with the brand for an exclusive offer: treatmentsa��from facials to weight lossa��by Skeyndor-trained professionals. 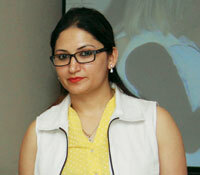 Priyanka Tyagi, a cosmetologist/dermatologist and Skeyndora��s head of training in India, was in the city recently, specially at the behest of Latha Mohan, the owner of Oryza. a�?Most people do not know how to treat various skin problems; they are often unable to identify the root cause or the right products to use,a�? says Tyagi. a�?But specialised training gives them an advantage.a�? 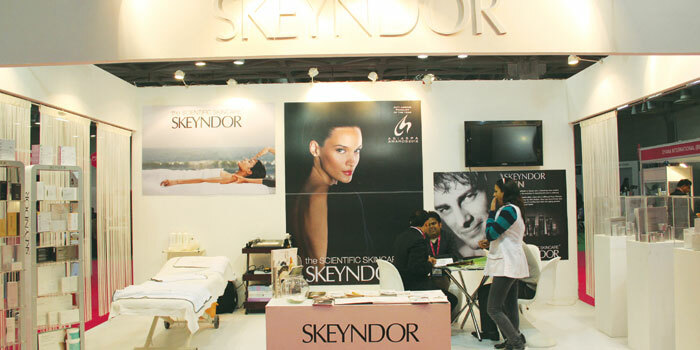 A luxury brand specialising in anti-ageing treatments, Skeyndor came to India two years ago and has already become an industry favourite. a�?We use nano technology which ensures that all our products penetrate to the fourth layer of the skin, giving results from the inside out,a�? says Tyagi. Keeping the Indian skin in mind (its more prone to pigmentation and dry skin), Skeyndor has come out with Power C+ (a powerful anti-oxidant cream with 21 per cent pure vitamin C) and Power Hyaluronic (which provides superior hydration). These products, along with the branda��s entire range, are also up for sale at Oryza and Kanya.